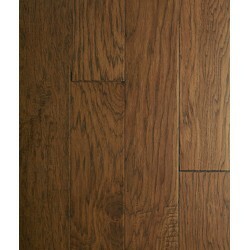 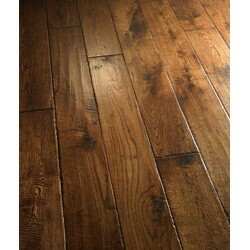 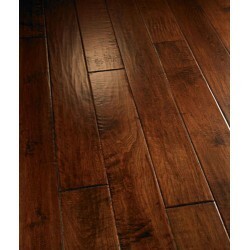 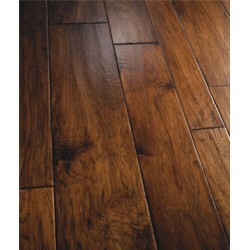 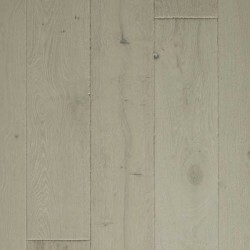 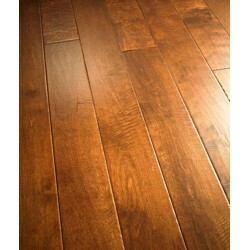 Palmetto Road brings old-world craftsmanship to hardwood flooring. 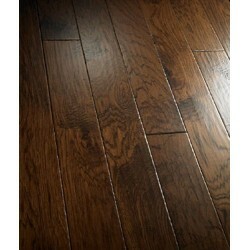 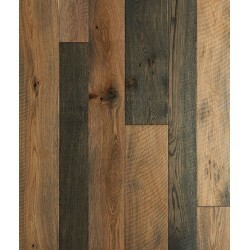 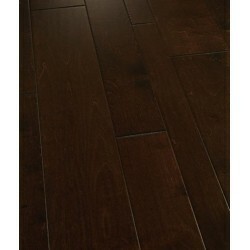 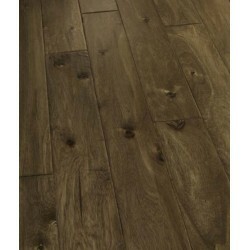 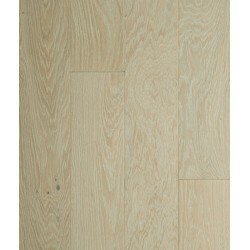 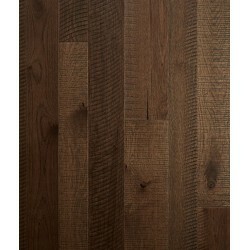 The company strives to create an affordable wood floor that is a work of hand-made art. 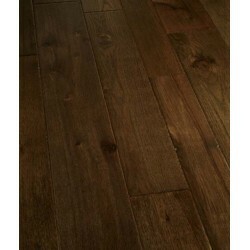 Each plank of hardwood flooring from Palmetto Road features hand craving by skilled artisans. 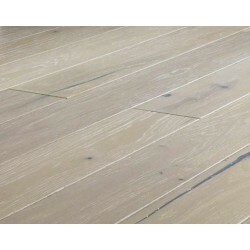 The company offers hardwood flooring in a broad range of woods and finishes so you can have a traditional style or an urban style. 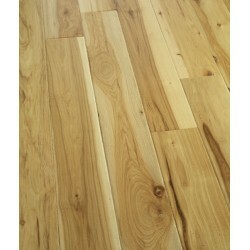 The company uses wood from certified green, self-renewing sources, where trees are farmed and replanted.